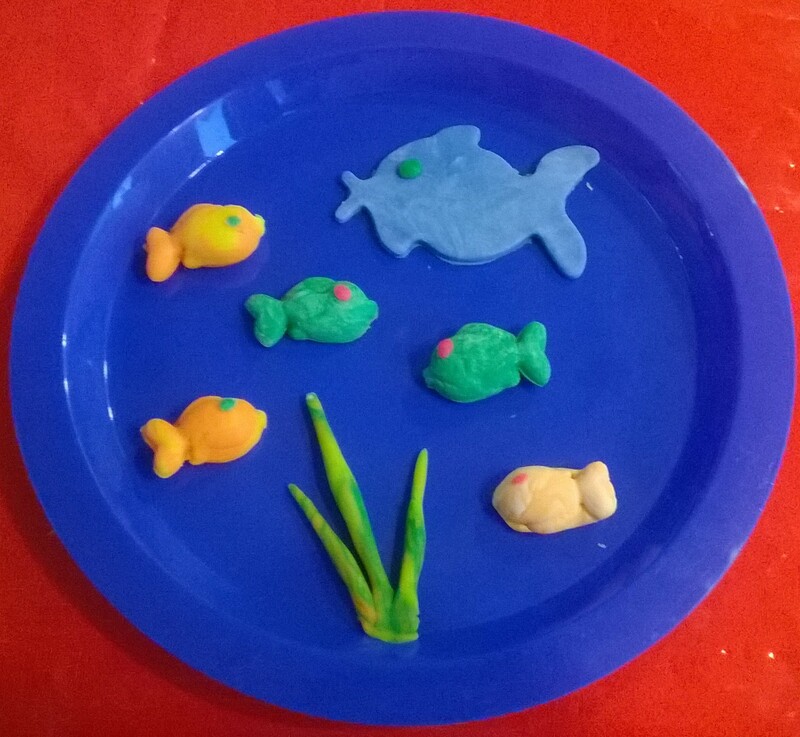 The children have been asking for some play doh playtime all this week. Its been a busy week with sickness, a ballet recital, school trips and just the daily ‘busyness’ of life so such an activity was difficult to fit in but I had promised that we would get creative at the weekend. The pleas were still being made this morning, so after hair cuts and football, we settled down to our play doh afternoon. Now, it would be easy just to prep up the activity and leave the children to play whilst I tried to tackle some of my never ending to do list, but something in me felt the need to be in the moment to be playing, listening and creating with the children. They are growing up so quickly and its these moments I’ll remember and look back fondly on in the years to come, I want the children to remember me as Mum who was there, did stuff and laughed with them.